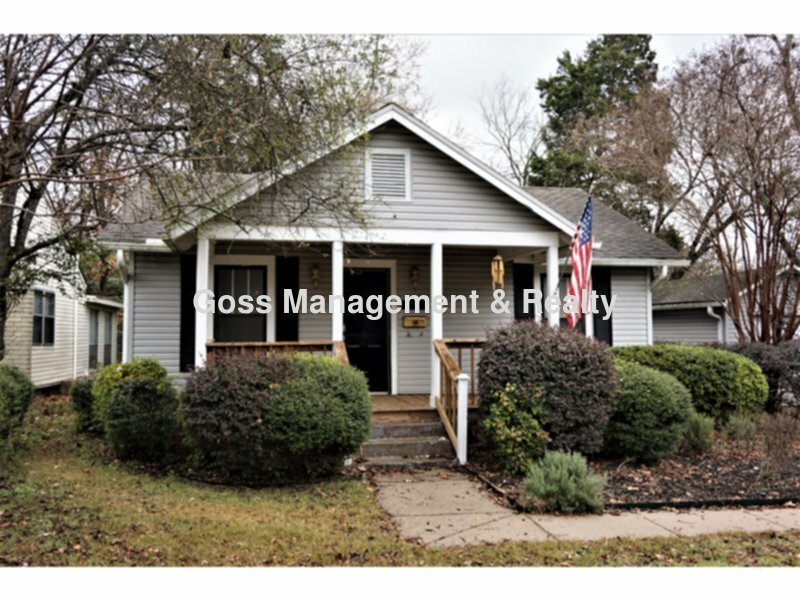 Residential Rental Listing 2 bed 2 bath in Little Rock, AR. Hillcrest recently remodeled two-bedroom-two bath house with large back yard! hillcrest recently remodeled two-bedroom-two bath house with large back yard! COMING SOON!This recently remodeled two-bedroom, two-bath home is located in Hillcrest, just a few blocks from Park Plaza Mall and Mid-Town shopping and restaurants. This house has a traditional porch in front and large deck with pergola in the rear, along with a large fenced yard with a playhouse. It also has a one-car garage, suitable for a small car or for extra storage. Inside the house is central air and heat, ceiling fans, window coverings, new hard wood and tile flooring. The kitchen is furnished with gas stove, refrigerator, dishwasher and microwave. A washer and dryer are included but are not warranted. Tenant pays gas, water and electric and will be responsible for yard care. Pets may be allowed with owners approval and payment of a non-refundable pet fee of $350.00 and monthly pet rent of $25.00. This is a non-smoking property. AVAILABLE TO VIEW LATE MAY!